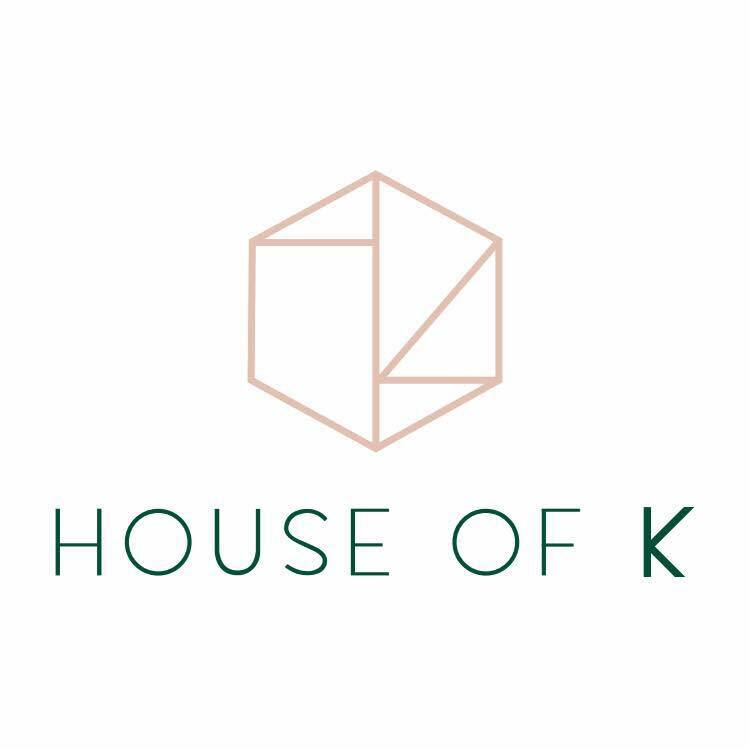 House of K Boutique is a formal dress boutique specializing in dresses for charity galas, New Year’s Eve and special events. 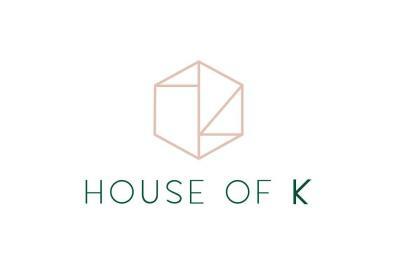 Owner Britni Knable has an exclusive collection of gowns that compete with shops you might find in larger cities. Sized 0 to 24, they really sparkle! Britni is also the milliner for the popular Derby hat line, Headcandi.